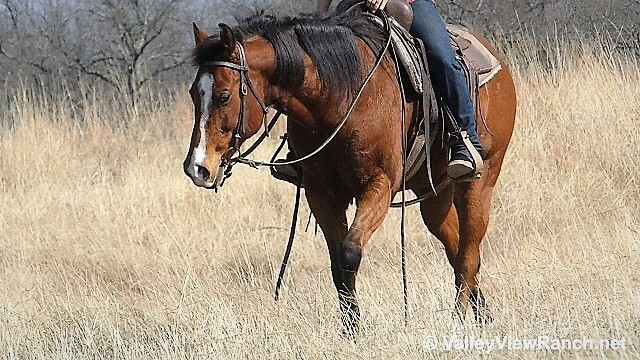 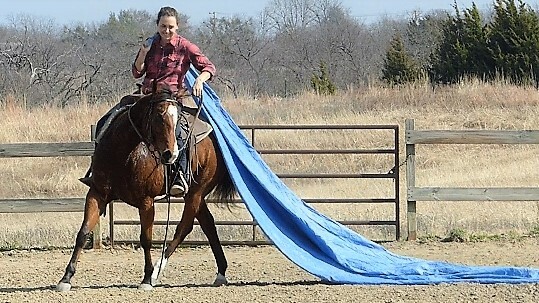 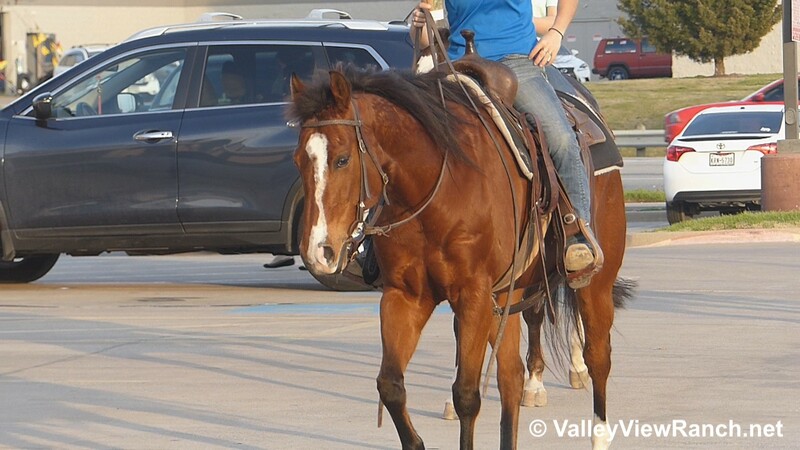 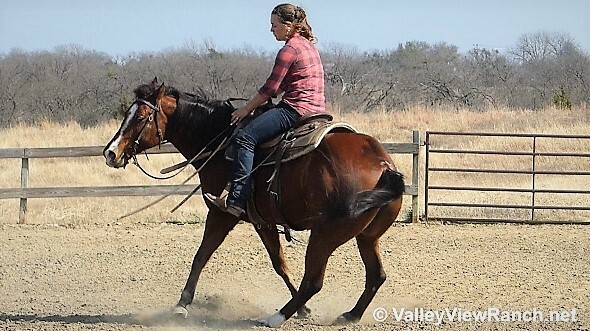 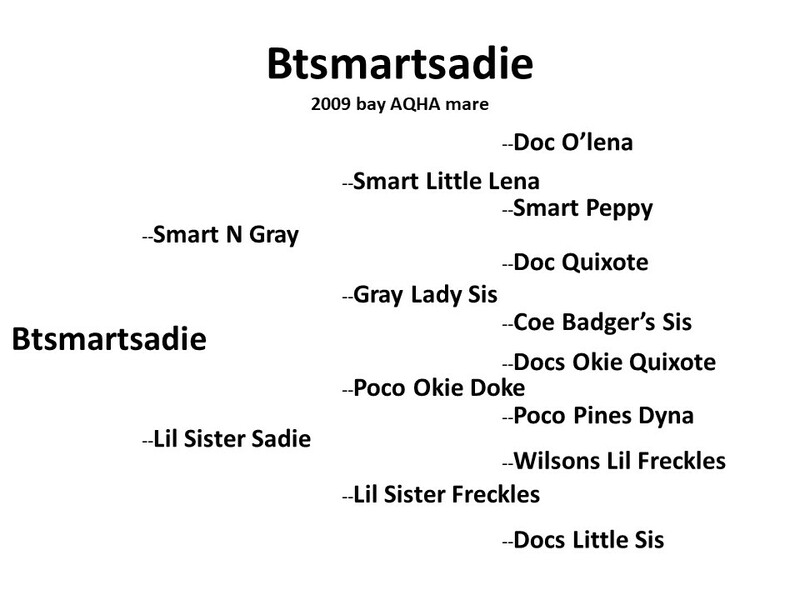 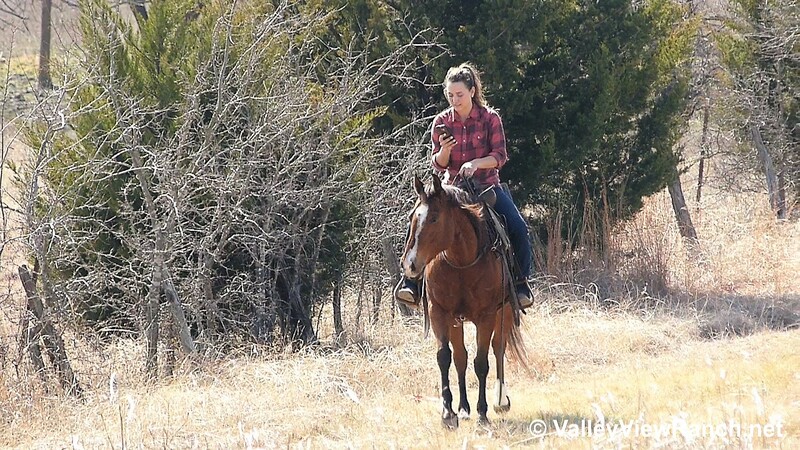 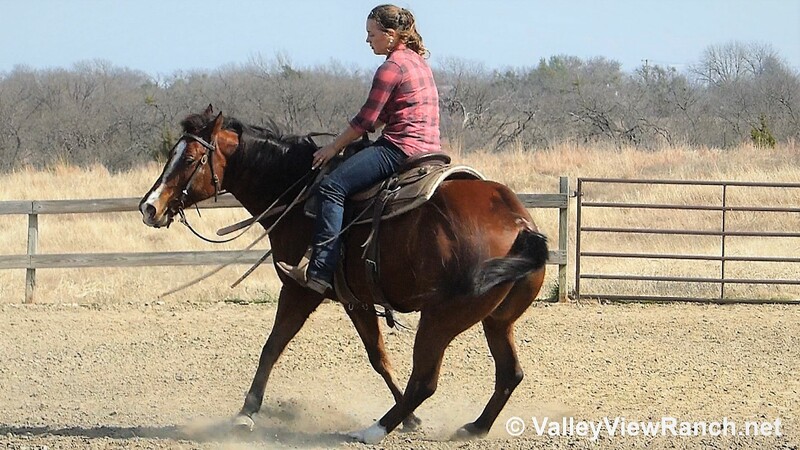 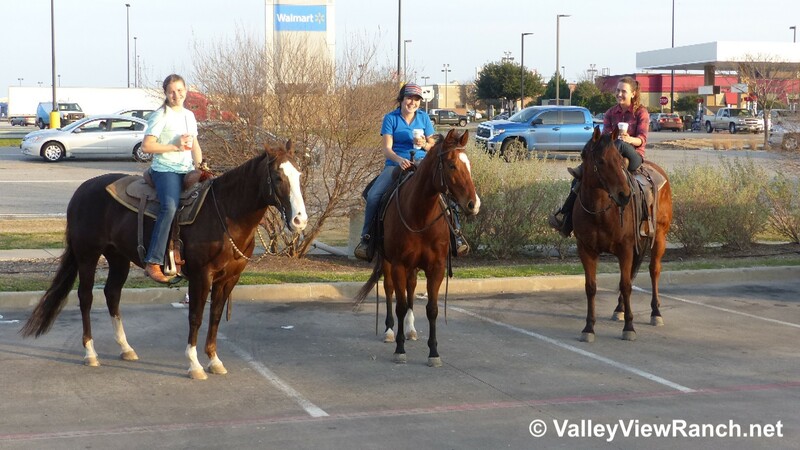 "Sadie" is a beautiful bay mare with reining training, sorting training and tons of trail experience! 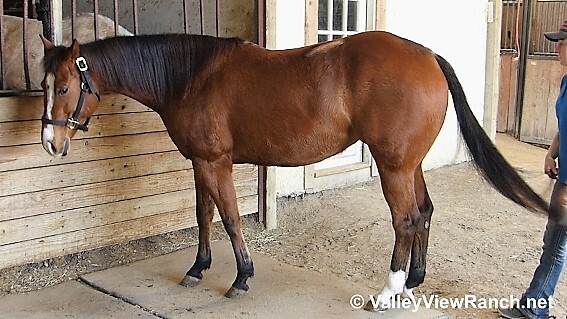 One of the prettiest horses in the barn, nice big shapely hip, big soft eye and is even prettier in person! 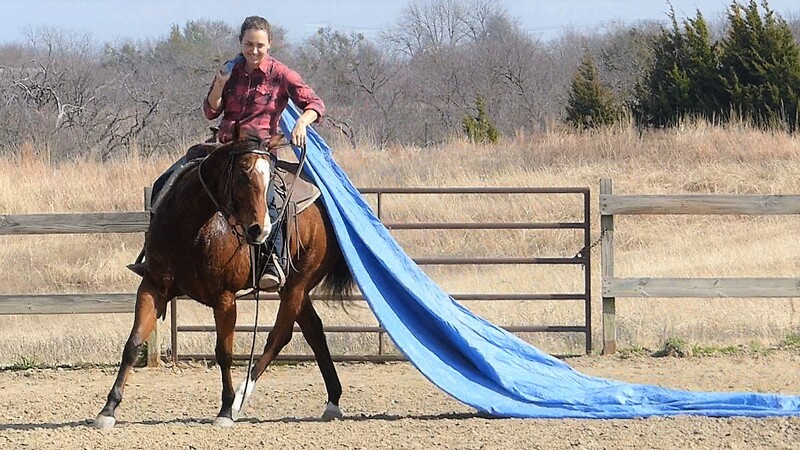 She has a partial blue eye that is just stunning and just enough chrome to make her really stand out from the rest! 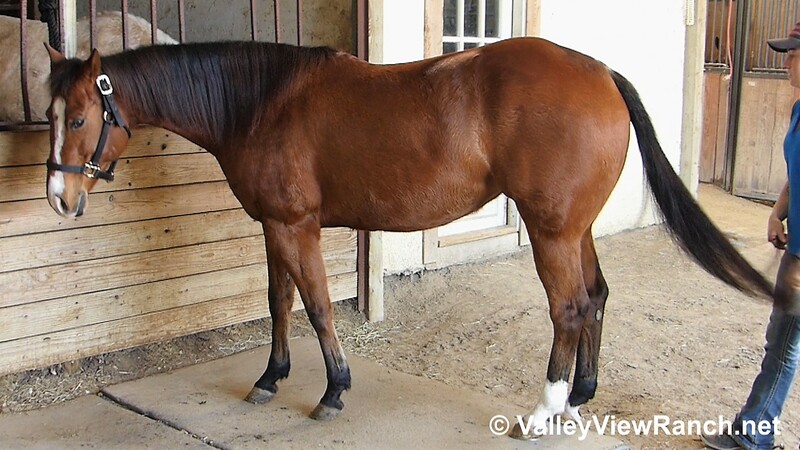 She is a wonderful all-around mare, with lots of great exposure. 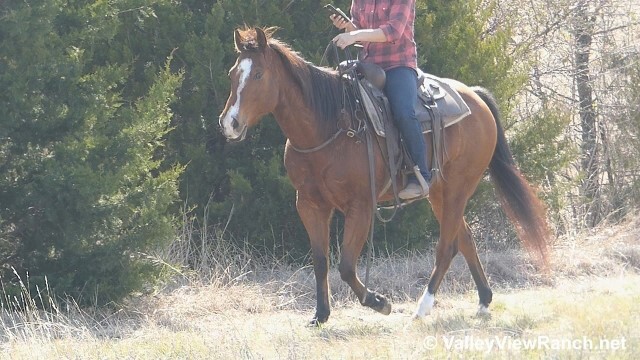 She has been well desensitized, done lots and lots of trail obstacles. 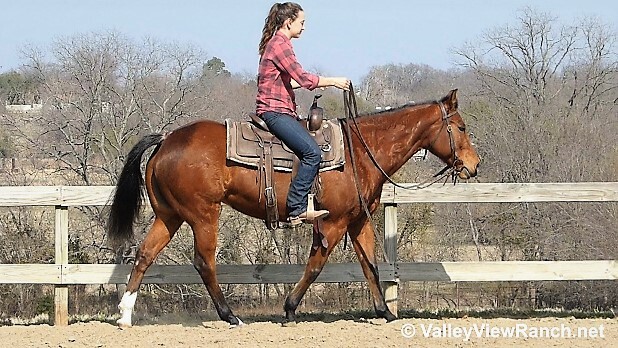 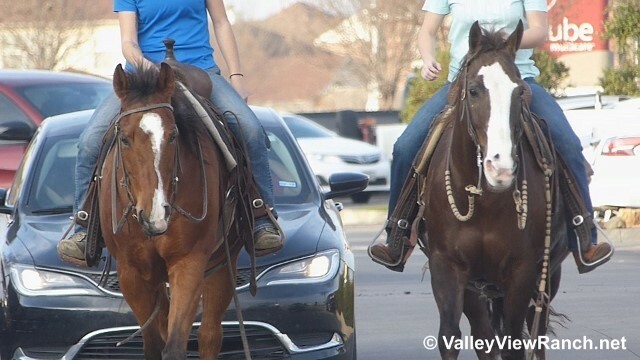 She would make a great all-around western horse for someone wanting to do a little bit of everything! 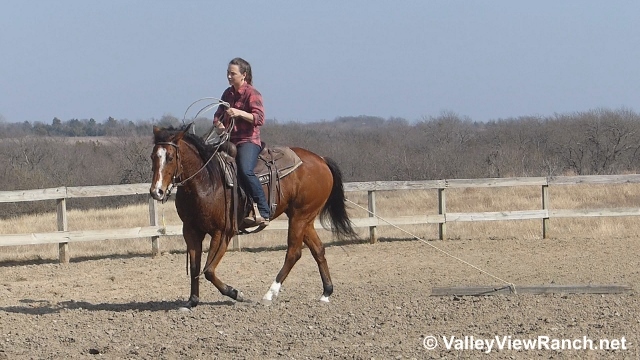 She has a nice stop, will pick up either lead, and pivot on the hindquarters, side passes, backs, necks reins and direct reins. 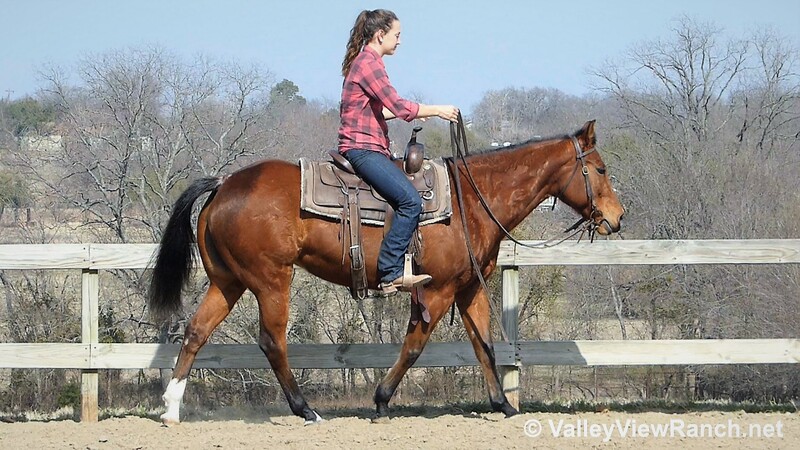 Sadie has excellent ground manners, easy to bathe, groom, catch, lead, load, haul, stands tied well, easy to pick feet, saddle, bridle, stands for mount and dismount, and quiet for the vet and the farrier.